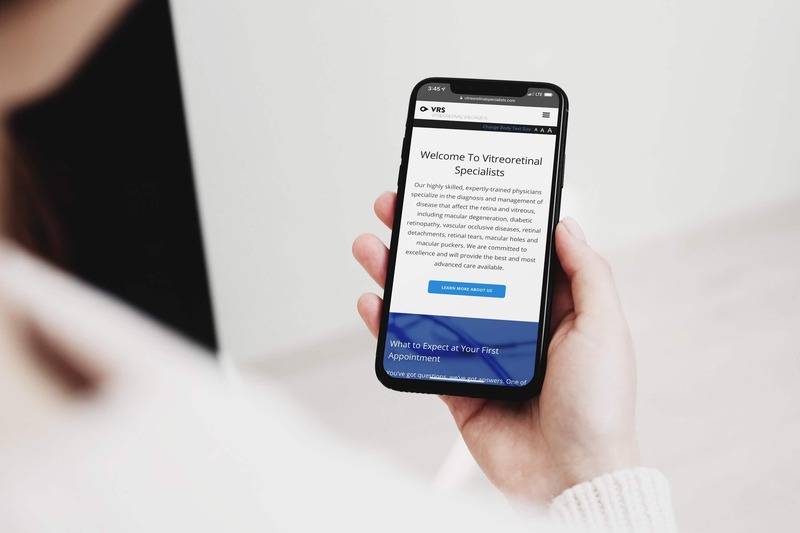 Vitreoretinal Specialists burgeoning practice in Michigan concentrates on the diagnosis and management of diseases that affect the eye. 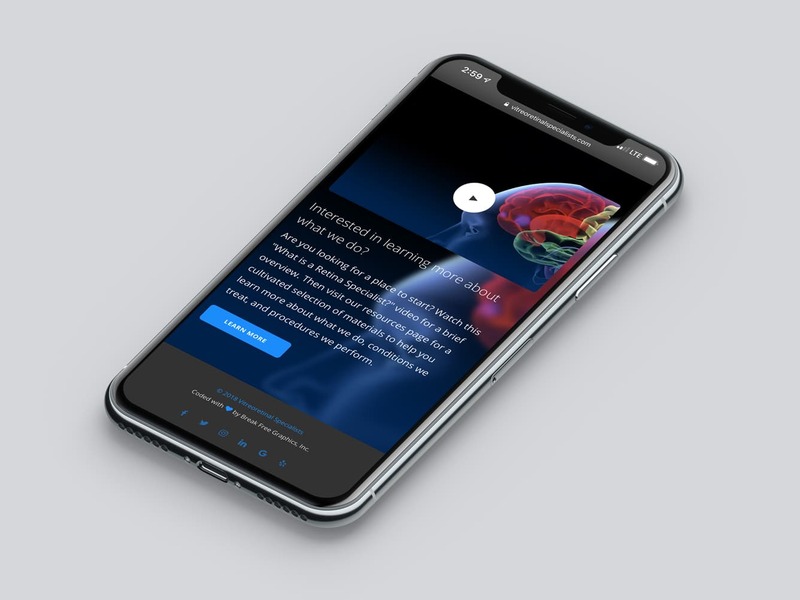 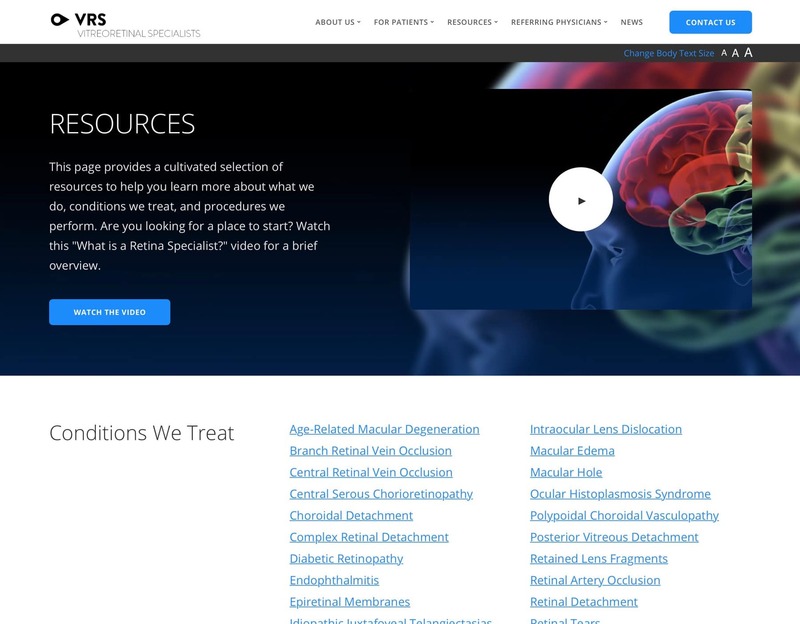 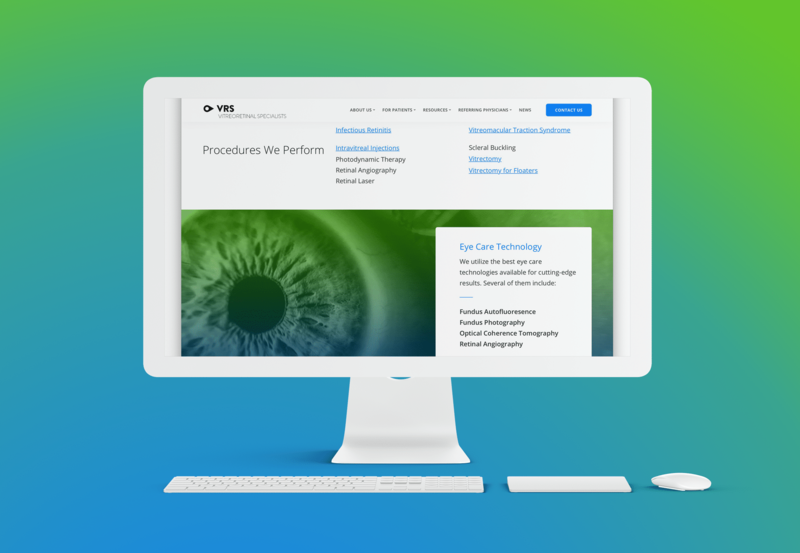 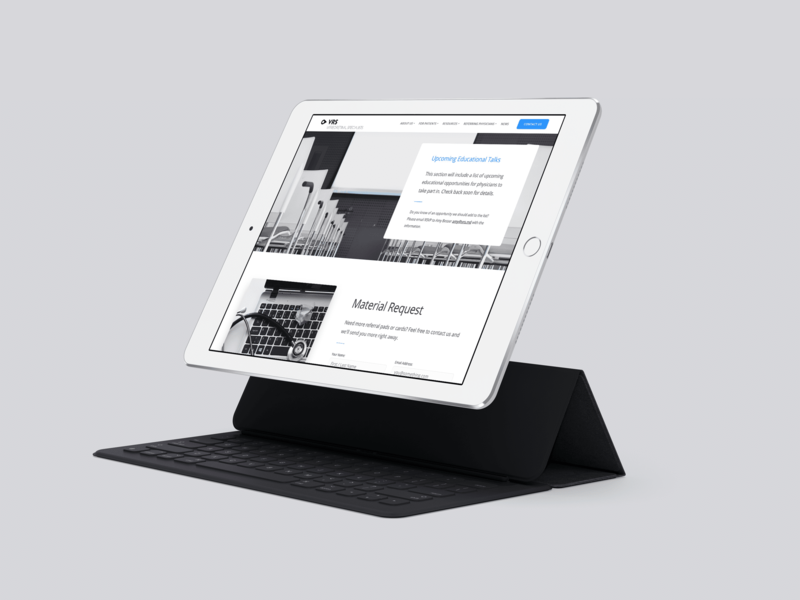 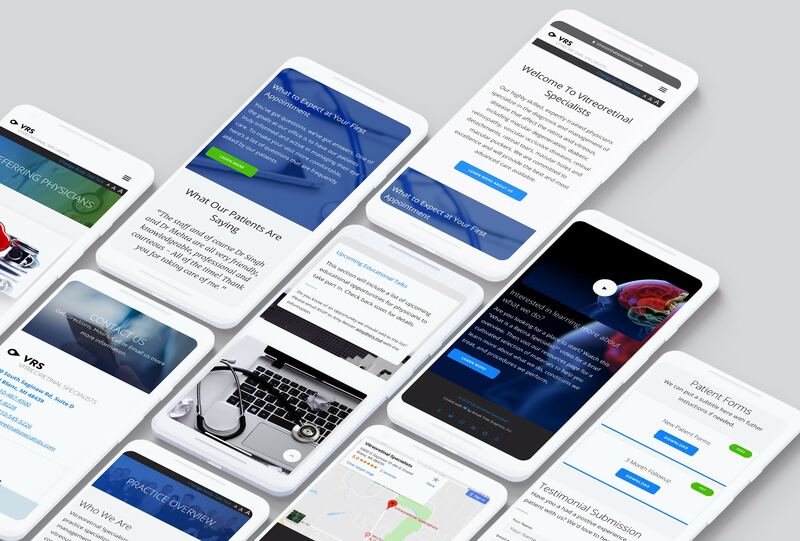 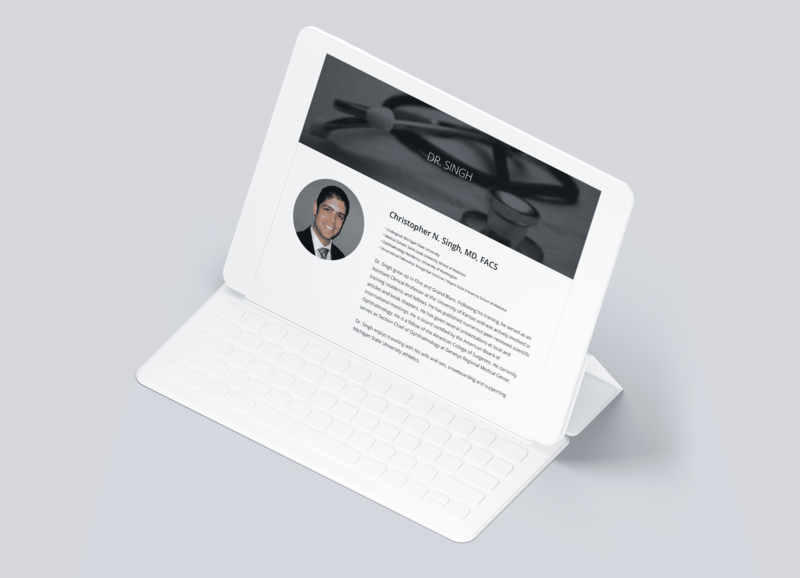 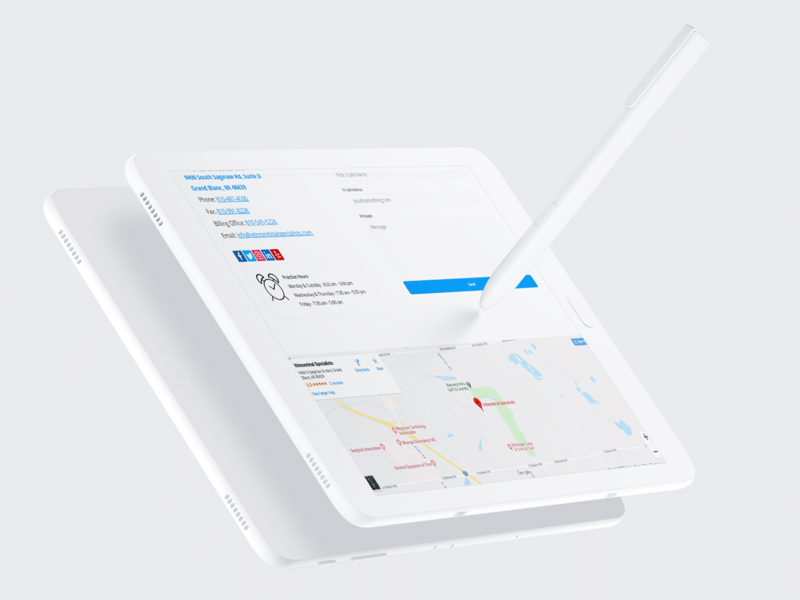 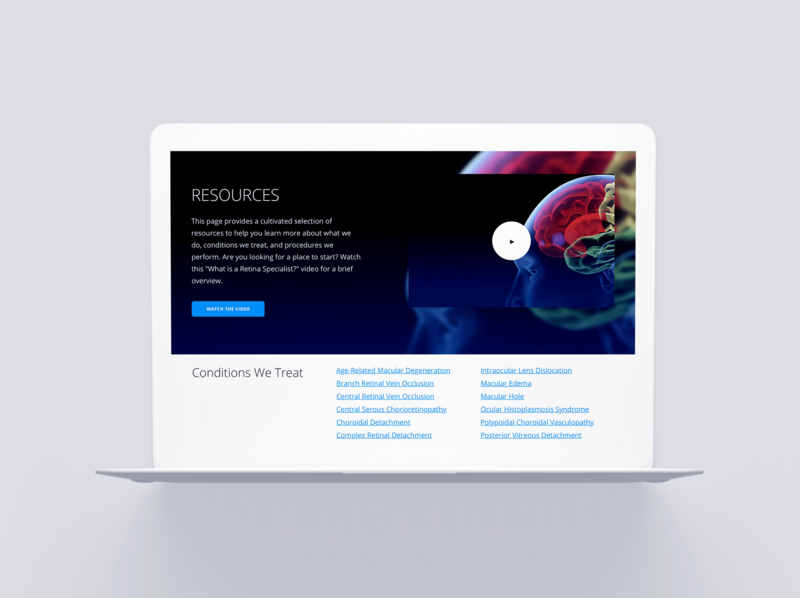 After seeing our other work in the industry, the Doctors contacted us to design and build them a fresh, modern website to focus their web presence. 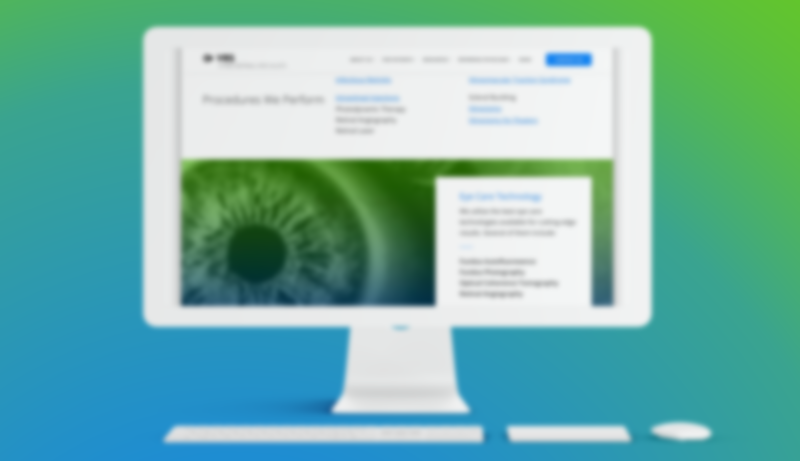 The result is an ultra-modern HTML5 site, fully responsive and socially integrated. 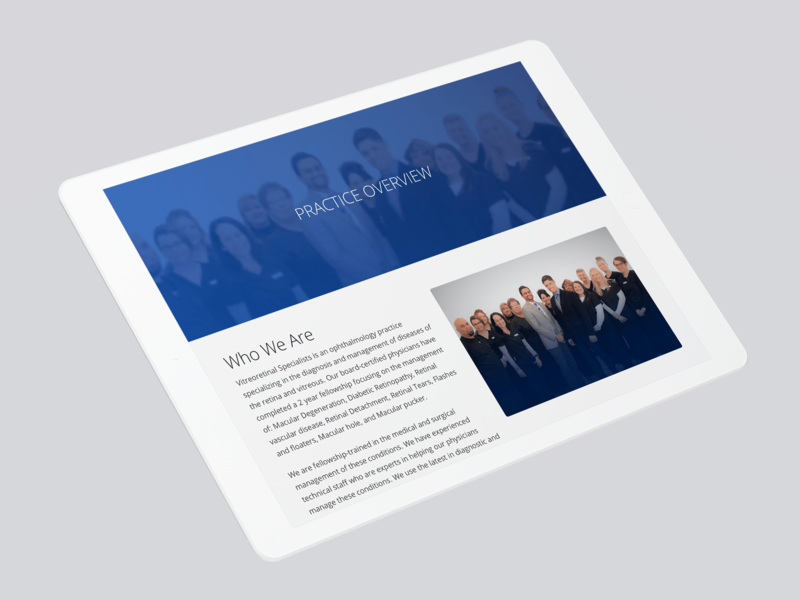 This project was outstanding to work on, yielding a remarkable increase in traffic to the practice.